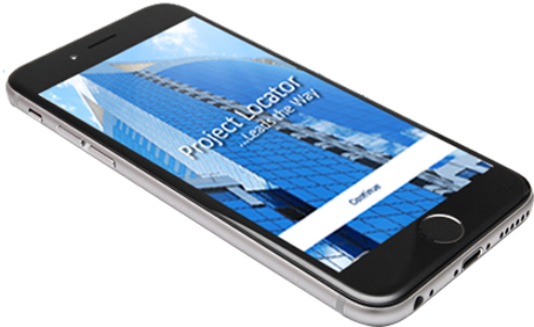 National Project Intelligence - all available on your Phone. A variety of Pre-set filters allow for you to make the Projects shown relevant to you & your business. By knowing about every project in your work area you will have the opportunity to submit your price to every contractor in the bid Process. Download the full details of projects that are relevant - including the planning documents, details of Client, Materials etc. Looking to Secure more Local Work?